Fiona Scott has served as Office Administrator since 2014. Fiona came to VCC in 2006 from White Plains New York after meeting her husband Matt in a special Wealth Producers meeting that Pastor Brian was teaching at her home church in White Plains. 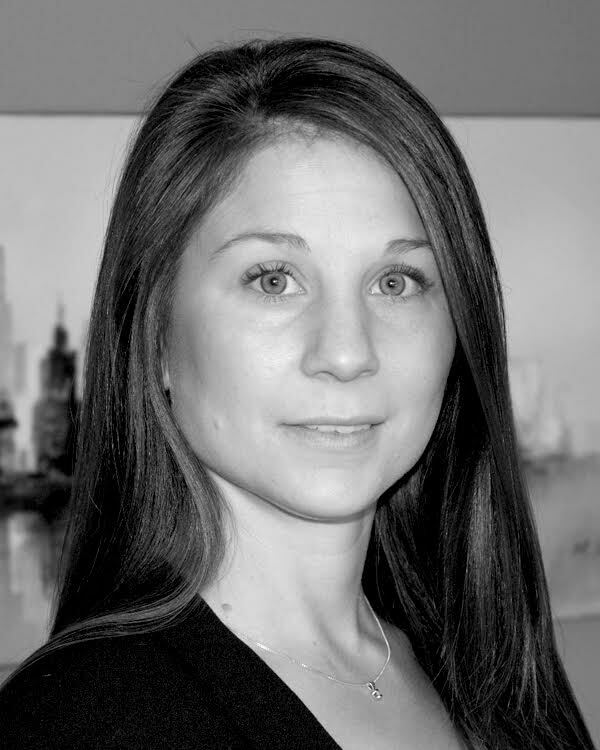 Fiona has a Masters of Education from the University of Western Ontario and a Bachelor of Science in Mathematics and a Bachelor of Education from Fordham University, NY. Fiona was a Grade 10-12 math teacher in Spring Valley NY (a school with over 140 languages spoken) and taught at Victory Christian Academy for 5 years. She also plays the flute as part of the Praise and Worship team here at VCC.